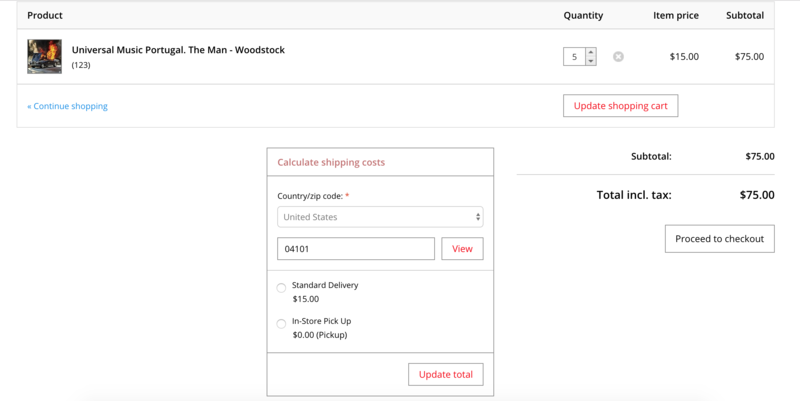 Even though Lightspeed eCommerce does not offer a shipping option based on the cart total, you can easily use a workaround to offer flat rate shipping based on price ranges. Here we are setting up so that for a $0 to $50 cart subtotal, the shipping cost will be $35. 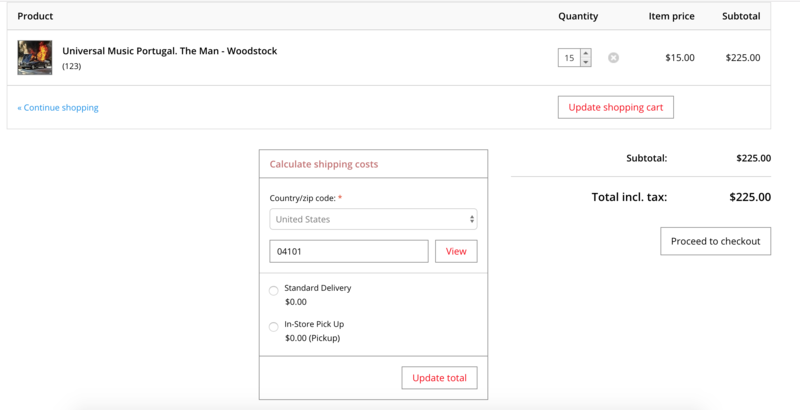 In this example, shipping will be free over $200. Therefore, we create another weight level between 200 and 10 000 grams for $0. 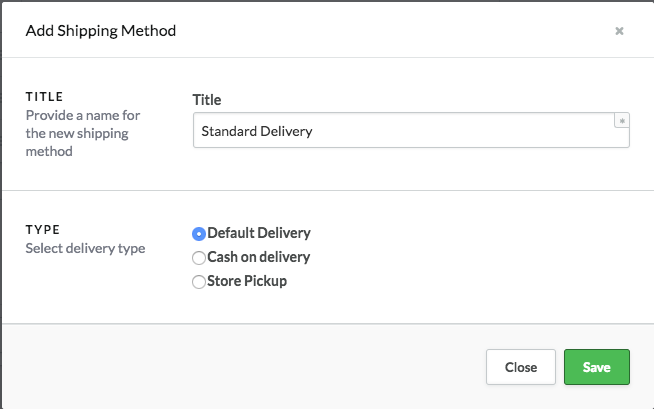 Hit the Save button and the setup of the shipping method is done. WARNING: We recommend the use of grams as weight unit in this workaround. We cannot guarantee that it will be fully functional if you use pounds or ounces. 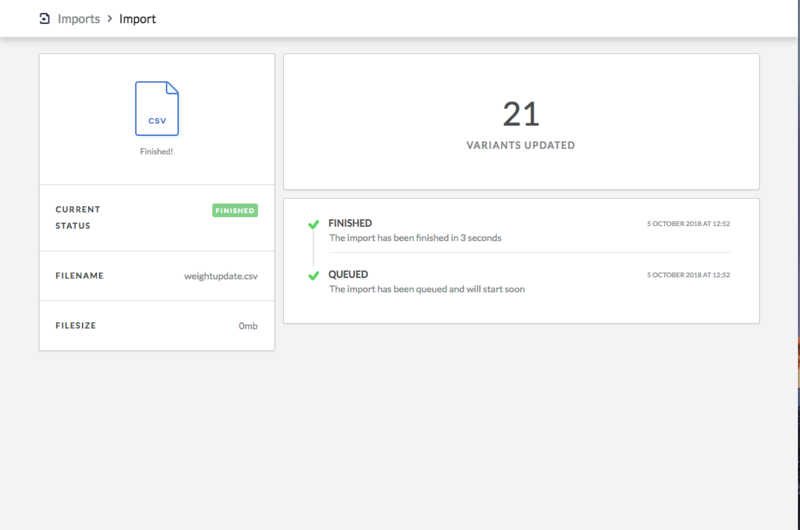 Once the export has finished, you can click on Download to save the csv file on your desktop. Delete the price column and save your file. Note: The most recent products uploaded to your eCom will be located at the bottom of your product export! Click on the Browse Computer button in order to select and submit your CSV file.